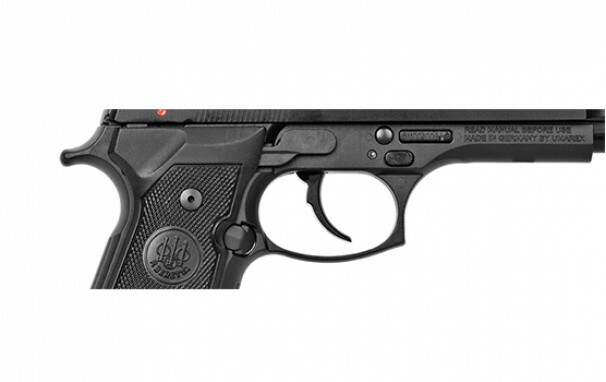 The M9 22LR is an exact replica of the M9 in .22 caliber and features the same operation, controls and takedown as the venerable Beretta M9. 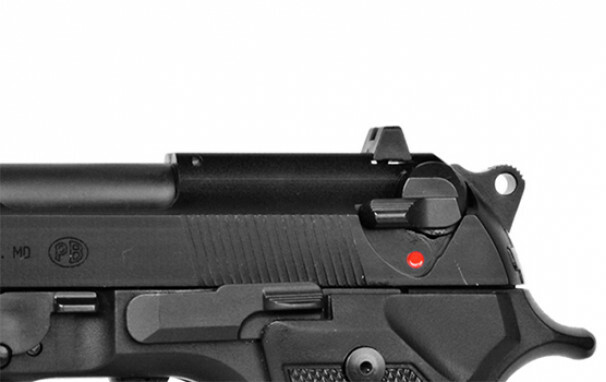 Available in 10-round, the .22LR magazine, removable sights and interchangeable grip panels fit the Beretta M9. 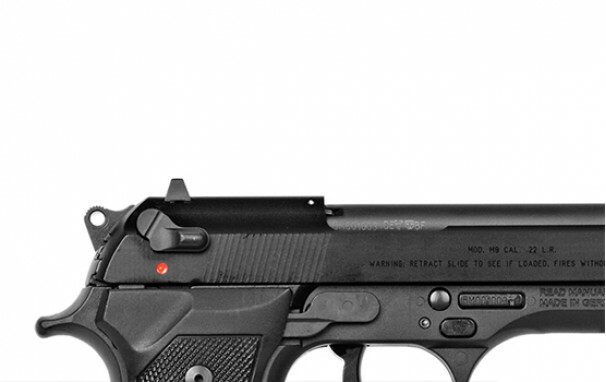 The M9 22LR offers the same great reliability that the M9 has offered for 30+ years.Whether its for accurate, low cost training, or safe, comfortable first time shooting, the .22LR version of the iconic Beretta M9 provides a near identical experience to the 9mm versions. 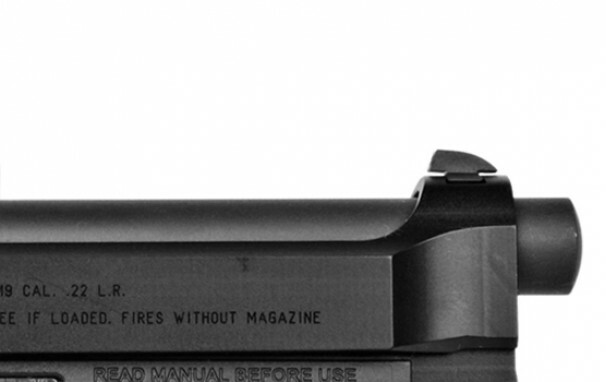 Muscle memory and good habits are built on identical look, feel, operation, disassembly and magazine capacity.Tactically oriented shooters look for a firearm with proven durability, reliability and accuracy. 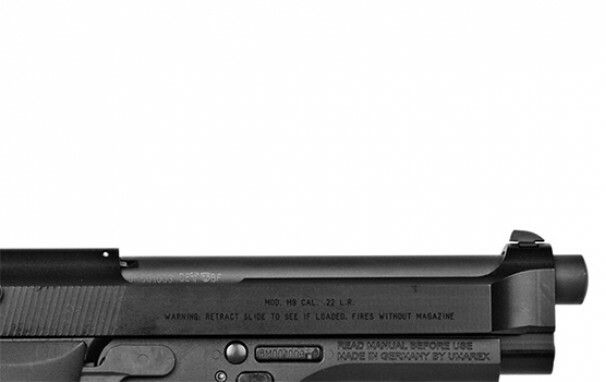 For over 30 years the Beretta M9 has been the standard sidearm of the U.S. Military and the Beretta M9 22LR builds on that tradition.